Our implementing team recently spent the day with the community of St. James Inanga church in Western Kenya. In a few weeks, this community will be receiving their new well. To prepare them for this and to ensure the impact of the project is as great as possible, WaSH training (Water Sanitation and Hygiene) is carried out. The Ack church and community members came in large numbers for the Education and were willing to learn on Hygiene and sanitation. From the discussions and the picture codes most of them related to the pictures and discussed freely on the unhealthy ways they live . This made the discussions more participatory and open. 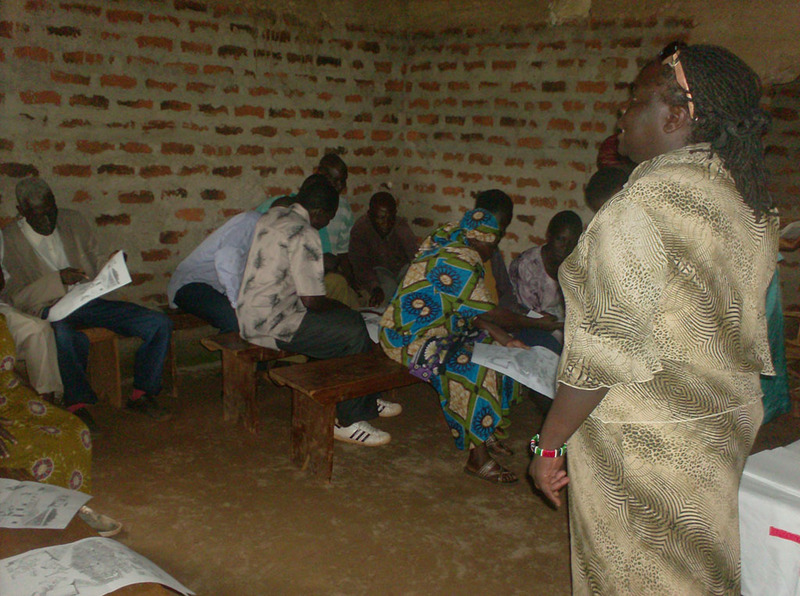 The church leadership appreciated the education and willing to have such sessions to the rest of the congregation and community at large since they felt most of the responsibility was in their hands. 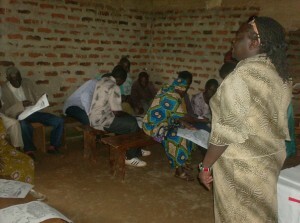 The watsan committee had already been formed we helped them to understand their responsibility as a committee. Both members appreciated the drilling of clean water at church compound since it was central for many community members.